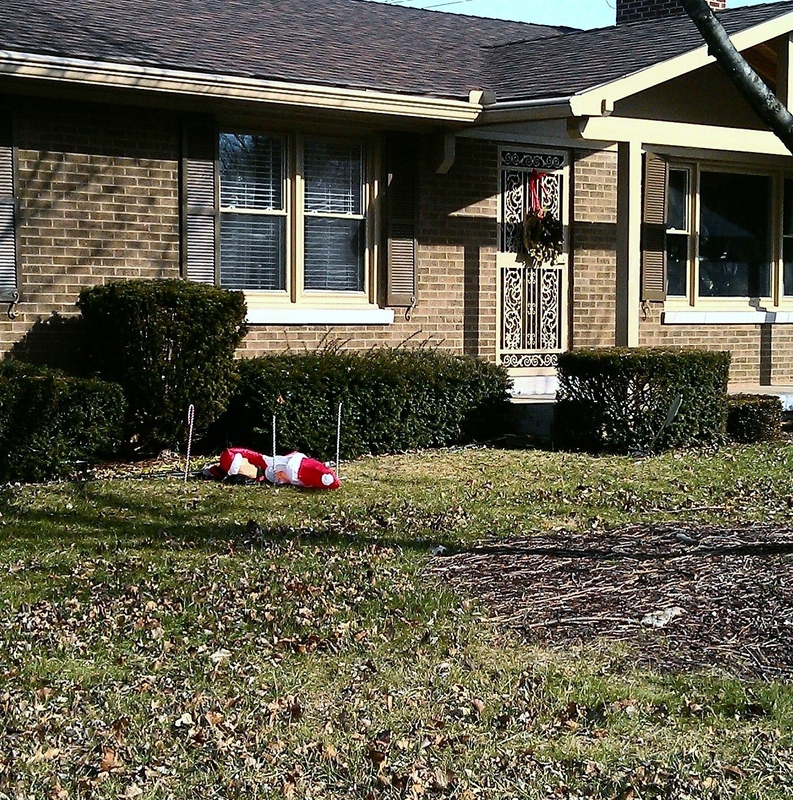 This front yard Santa pretty much captures the spirit of the past week. I’m in hermit mode. Be back in full force soon. You are currently reading Hermit at Rambulatory Ambulatory.